Some may recall CannAmm’s Factsheet on 12-Panel Drug Testing. This paper explored the potential impact of using the 12-Panel test in terms of safety, operations, and risk. One of the drugs in the 12-Panel test is oxycodone. Oxycodone (Oxy) is a drug that is being included in an increasing amount of drug tests based on industry demand. The chart below shows the growing trend of the tests we have performed over the past 5 years. With the growing demand, like we see here, it would be easy to conclude that Oxy abuse is a growing concern to our clients; a concern that would be confirmed with high or growing rates of detection. But is this the case? Positive – these are tests the lab confirmed above cut off levels, and after a Medical Review Officer (MRO) review, the individual was deemed to have tested positive. Lab Positive/MRO Negative – these are tests which the lab confirmed to be above cut off levels, but were subsequently reviewed by the MRO and overturned to a negative final result. 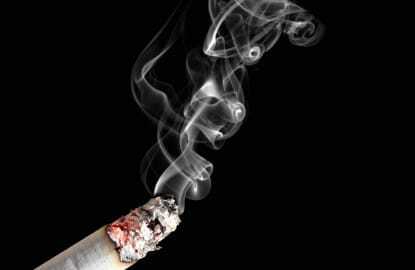 This typically occurs when a person is properly taking the drug as prescribed by their doctor. A safety warning may be issued by the MRO, but the test result is ultimately issued as negative. The rate of Oxy abuse is decreasing among Canadians working in safety sensitive environments. The positive rate for Oxy went from a high of 3.73% in 2011 to a low of 0.06% in 2015. The overall use (or abuse) of Oxy is decreasing among Canadians working in safety sensitive environments. The rate of tests that went to an MRO for review went from a high of 6.14% in 2011 to a low of 0.17% in 2015, and only 1/3 of those were deemed positive. Some may draw the conclusion that testing for oxycodone is having the desired effect on the behaviour of Canadian workers. However, they are likely incorrect as there is a far more obvious reason for the decrease in positive rates. In 2012 OxyContin was replaced by a tamper proof version. Prescription rates in certain provinces fell as a result. 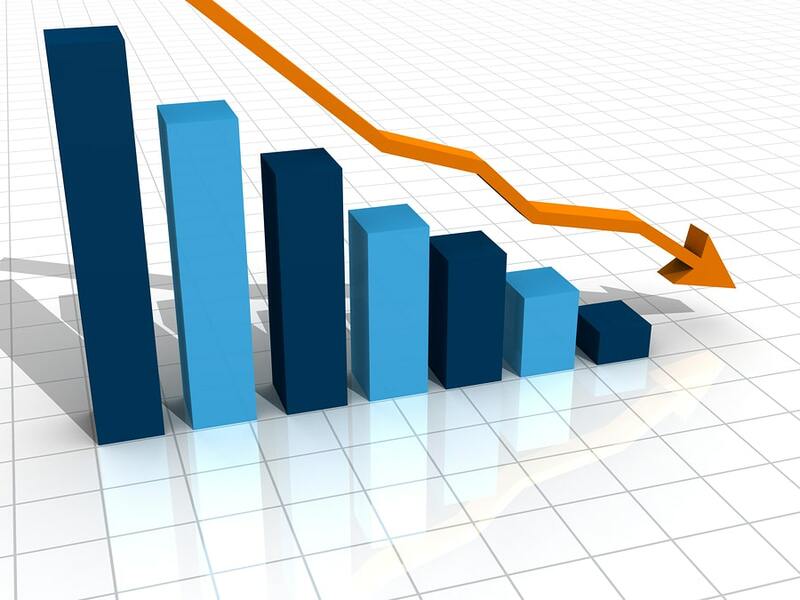 The chart below shows the drop in Ontario, as an example. This has likely lead to a substantial decline in abuse of the drug. Another consideration when evaluating testing for Oxy is the amount of lab positive/MRO negative tests relative to the number of outright positive tests. Over the past three years, there have been an increasing number of lab positive/MRO negative tests relative to the outright positive tests… to the point that in 2015 it was twice as likely. Recently, testing for Oxycontin has been increasing. Oxycontin prescriptions are down significantly in Ontario, and likely in other provinces, since the replacement of Oxycontin with OxyNeo which is more difficult to abuse. Positive rates for Oxycodone have been decreasing to a significant extent, such that the positive rate is now very close to zero. A significant portion of lab-positive results for Oxy are overturned by the MRO due to a valid prescription, and appropriate use of the drug. Over the past three years there have been more lab positive/MRO negative tests than positive tests, increasing such that in 2015 it was twice as likely. A lab positive/MRO negative can add up to 72 hours of lost time awaiting a result that ultimately is negative, which is very costly and results in significant delays in getting employees to the worksite. 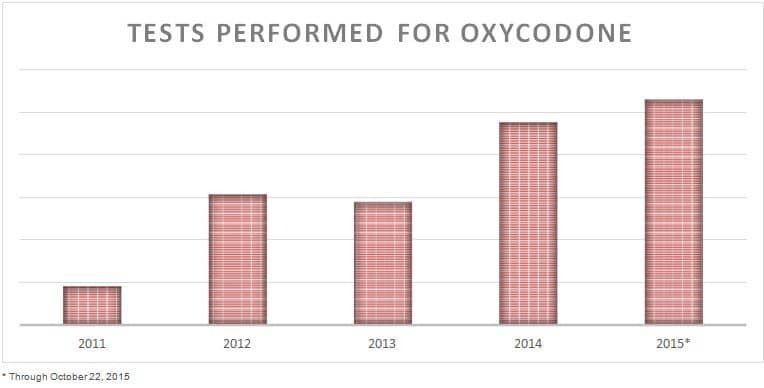 This look at the evidence would suggest that testing for oxycodone is not nearly as important as it was 4 or 5 years ago.